Danske Bank has been placed under investigation in French court due to the alleged participation of its Estonian branch in the $230 million “Magnitsky” fraud in 2008-2011, the bank said in a statement on Oct. 11. 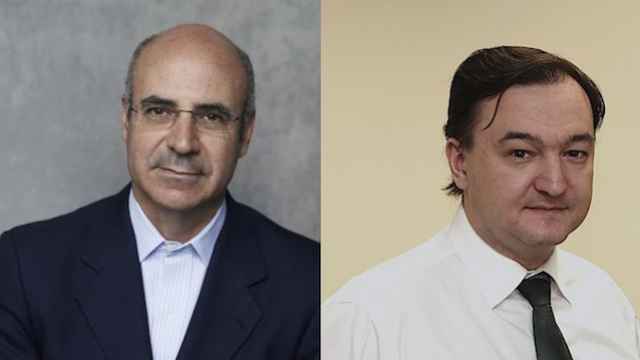 The scheme was first uncovered in 2007 by Sergei Magnitsky, a Russian lawyer hired by Hermitage Capital Management, a hedge fund that was the alleged victim of the scheme. 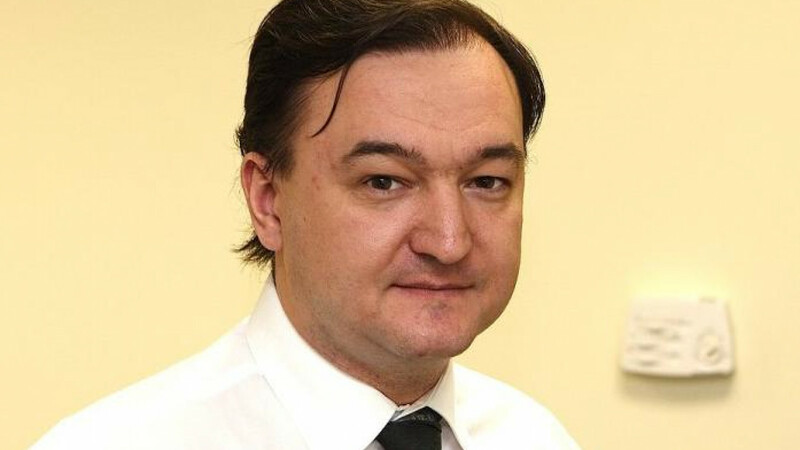 Magnitsky, who testified against high-ranking Russian officials’ involvement in the case, was arrested in Russia and was allegedly beaten to death in prison, pushing the U.S. Congress to pass the “Magnitsky List” which blacklisted Russian officials involved in the case. Since then, another witness in the case died after allegedly falling out of the window of his apartment. 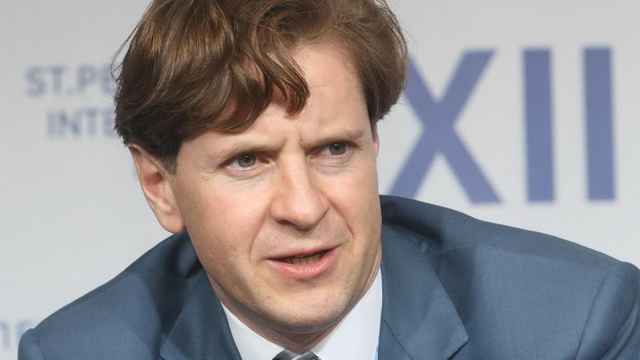 Hermitage Capital issued a complaint in France in 2013 alleging that about 15 million euros in the fraud case passed from Russian banks via Sampo Bank in Estonia to accounts in France. Denmark's largest lender Danske Bank acquired Sampo Bank in 2006, changing its name to Danske Bank Estonia in 2012. According to the Financial Times, Danske had already been forced to launch a full investigation into money laundering allegations at its Estonian operations. The bank appointed Jens Madsen, the former head of Denmark’s intelligence agency and ex-chief of its fraud squad, to run a new compliance incident team. The Danish bank has admitted to “major deficiencies in control and governance” at its Estonian branch. 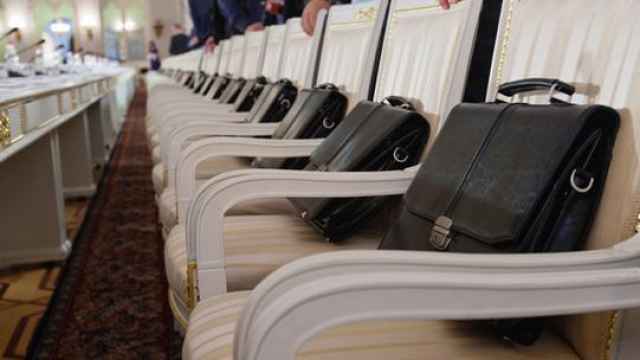 Earlier this year in May, U.S. federal prosecutors announced that the case with Russian company Perezvon was settled, abruptly ending the investigation into the controversial and murky Russian tax fraud deal, days before the case was scheduled to go on trial on May 15. Perezvon settled out of court with a $5.9 million deal, three times the value of the $1.9 million demanded by prosecutors, while ending the case before trial with no admittance of wrongdoing. Perezvon’s real estate in Manhattan is estimated at $17 million. “The abrupt conclusion has some involvement in the trial wondering why this Russian investigation had been cut short,” CNN reported on May 13. "What most concerns me is: Has there been any political pressure applied in this?" Louise Shelley, an illicit finance expert who was set to testify in support of the U.S. government on May 16, was cited by CNN as saying. The settlement with Perezvon was reached days after Russia’s top diplomat Sergei Lavrov had a "very, very good meeting" with the U.S. President Donald Trump in Washington.